Have you ever wondered why you do the things you do? What makes you, you? where did it come from? maybe you have have a passion for quilting or drawing. Or maybe you are an eloquent speaker and love to talk. As I look into the lives of my ancestors, I find many different occupations. They are all artistic in one form or another. I come from a long line of women who sewed, Seamstresses. My mother liked to sew. I remember her making pajamas, undergarments and Christmas stockings. She also crocheted doilies. Her mother sewed. Grandma had several sewing machines, and made a little of everything..coats, dresses,curtains. She did it all. 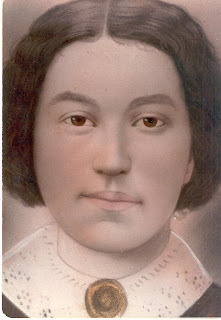 Her mother; my Great-Grandmother, sewed. She made a lot of their clothing. In her day, she used flour sacks to make dresses for them. She also made quilts. Aunt Shirley, my mother's Sister, sewed too..she also Crocheted. She was a master of both. When I was 9 years old. She made me a lavender skirt and matching vest outfit. All crocheted. I thought I was too cute with my white knee high boots to match! My earliest memories of learning to sew are with my mother. 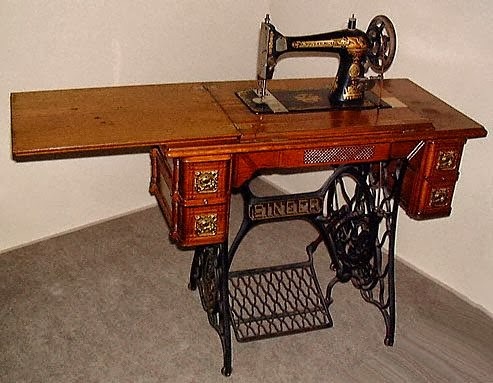 She had a modern sewing machine, and she also had an old antique Singer machine that was given to her by her aunt, Jewell Bannarn. I remember that my sister and I would sit in the chair together and push the foot peddle..our feet, to small to push it alone. Aunt Jewell was an excellent Seamstress. She made everything! including tailored suits for her husband Ben. When I was a teenager, Aunt Jewell would come to visit. I would run and grab my dress I had made, anxious to show her. She would carefully look it over, pointing out to me all the areas that needed improvement. Then she would explain to me what I should have done, And how to correct it. I remember feeling disappointed that it wasn't perfect. She would say to me, " It's Alright Honey, Just Keep Trying, You'll Get It ". I will always remember Aunt Jewell. She was a sweet, beautiful person. and she was right. I kept trying and today I am a Seamstress like all of them before me. It has become my passion. These women all served as inspiration to me. My path with the needle and thread was being designed for me before I even knew it. Sewing, is a common thread that runs all throughout the Bannarn family. As well as many other artistic talents. I know that I carry a piece of them all with me. We all do. I think it's what makes us who we are. It all started with the ancestors. 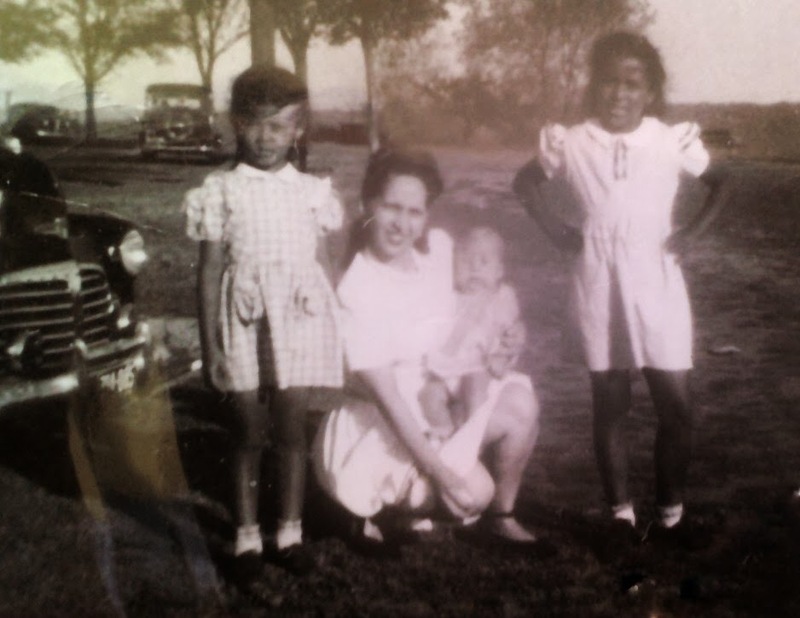 My grandmother Margaret w/her children, Richard, Gloria Jean and Shirley. Growing up, I remember my mother's kitchen. In my house, like many other families that I know. The kitchen was the heart of the home. A place where mom made great meals and taught her daughters how to cook. A place where we prayed together, laughed and cried together. It was a warm special place. When my grandmother came to visit, which was very often. She and mom would sit at the kitchen table and talk for hours, which seemed like an eternity to my sisters and I. They always drank tea..Grandma, always liked black tea with lemon, and absolutely no sugar! As the years went by, It was my sister and I who fixed the tea for the both of them. Funny how I remember those details after all these years. Grandma would talk about her family... Mama and Papa, as she called them. Her childhood, her ancestors, my mother's father and his family, the Bannarn's. It was always about family history, working hard and being proud of who you are. I'm sure they talked about other things, however this is the part of the conversation that I absorbed, for some reason. Listening to them tell theses stories about the ancestors..they were like characters in a book to me.They stood out among all else.When I think back, she was the true historian. She always thought it was important and wanted us to know all about our family. This burning desire to know who and where we come from, the sacrifices they made and the struggles they endured lives in so many of us in my family. I never knew my grandfather, nor his parents..but I somehow feel that I did..for they live on and are given life through the stories of my grandmother, passed on to my mother, passed on to me. 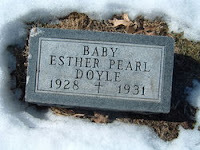 Little Esther pearl, a name that I always heard my grandma talk about. 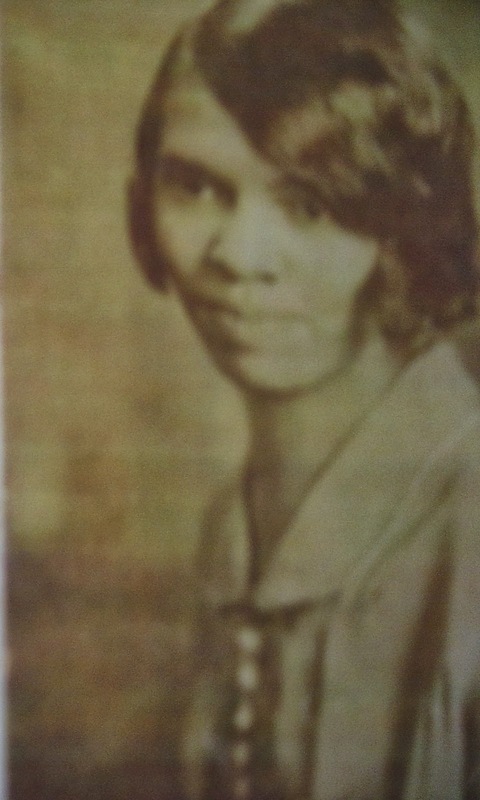 She was my great aunt..grandma's baby sister. Born in 1928. She was the youngest of seven children. 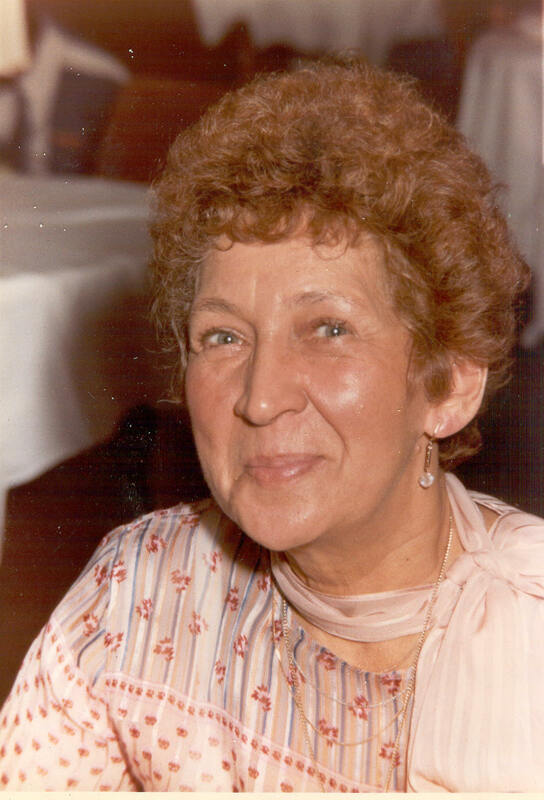 At 14 grandma had the responsibility to help look after her younger siblings, she was very close to her baby sister. Grandma said Esther was like her baby..one day she got sick, she was sick for days..no one was aware that while playing in the yard she had eaten the poison berries growing on the bushes in the yard. She died a few days later. A little angel gone so soon. RIP little Esther. I never knew much about my father's side of family. My parents had divorced when I was very young. My mother raised us as a single parent. I grew up with my two younger sisters and two older brothers..Yes, I was the middle child! Mom, who was the greatest story teller ever! would tell us stories about her childhood, her family history and my father and his family. Making it like a story, it was fun and exciting, and I loved it! I think that's where it really began, my passion for genealogy. Thanks to my mother. I knew so much about mom's side of the family I decided to start looking for my father's side. 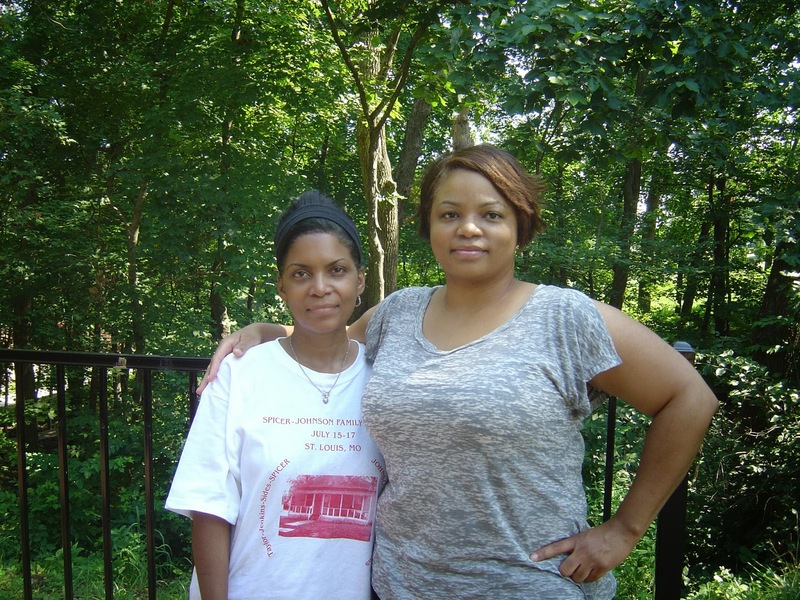 I had heard for years that I had other siblings and family in Missouri and I longed to find a connection. So, I decided to start digging around on Dad's side of the family. My Father, Jesse Carl Taylor, most called him Pete. Was from Washington, Missouri.. he lived in Kansas city. He Passed away in 2000. Armed with my notes from phone conversations with my Paternal Grandmother, Luella Fowler Pryor. And notes from what mom had told me. I began building my tree in Ancestry.com. I made my tree public hoping that a family member would see it. a few years went by and then one day, Much to my surprise, I received an email from a man who said that he was my father's brother. 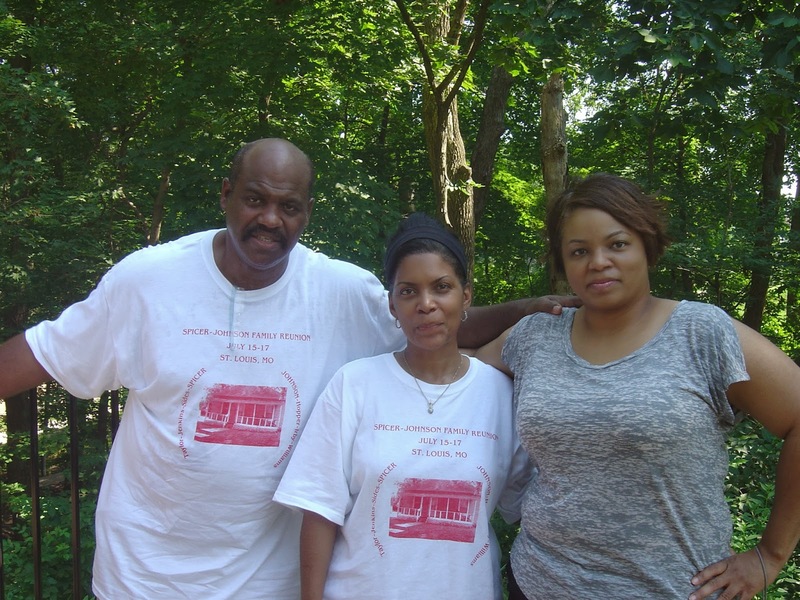 Although I had never met them, I knew that my father had several siblings. I was beyond excited! he gave me his number and asked that I call him. He explained how he had found my family tree, seeing my Dad's picture on Ancestry.com. We talked over the phone, him telling me all about my father's family. Then he asked me did I know that I had a sister? and my jaw dropped.."No", I replied. He told me that he knew where she was and would put me in contact with her..my heart was beating so fast, I tried not to scream in the phone from excitement! I called my sisters and told them all about our new found uncle and that we had a sister. In a matter of days my sister and I talked over the phone for the first time. That was amazing! she is a beautiful individual, as are all my sisters.We all have so many similarities. All very artistic..we are Pete's daughters. My youngest sister, was thrilled that she now has a younger sister and can no longer be called the baby of the family..Lol! We finally met each other at the family reunion that summer in St. Louis, Missouri. I met my uncles,who reminded me of my dad., and so many family members. I had found the connection that I longed for. So many tears of joy, I had found my family. I was home. 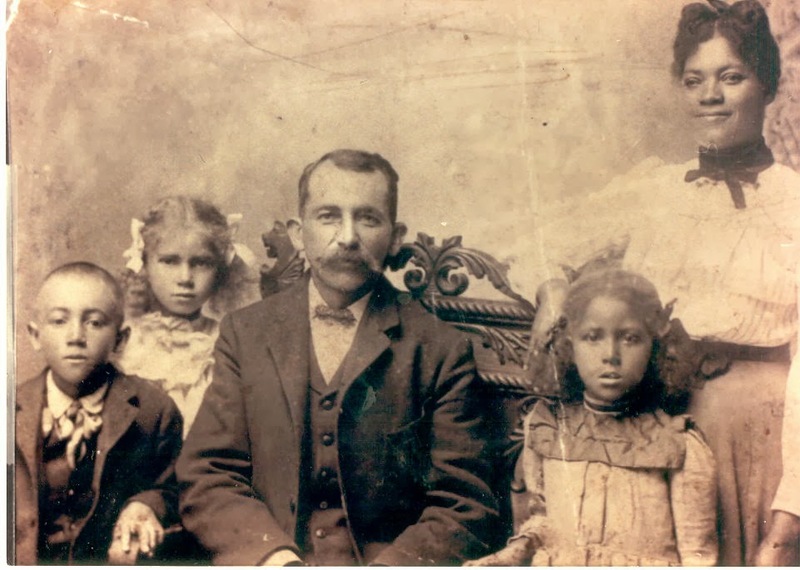 Emmerson Doyle w/ Wife Martha E. Dabney and children Robert, Minnie and Madeline. Although I never met him, I have heard his name often. 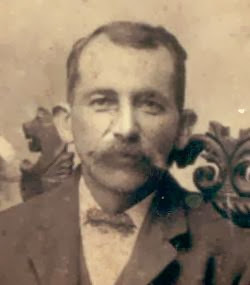 Uncle Emmerson Doyle. Born abt. 1864 in Virginia. He was the brother of my Great Grandfather Peter Doyle. He was a Coal miner who left Virginia for the Coal mining camps of Buxton, Iowa. Even though many of the Doyle's came to Buxton in the early days. After the coal mining towns shut down, they all somehow made their way to Des Moines, IA. Grandma Margaret always spoke fondly about her cousins; Robert, Minnie and Madeline. They all grew up together in Iowa. Grandma always gave physical descriptions when she talked about her family, the ones that she knew I had not met. I always enjoyed hearing about their physical description as well as their personality. I loved it! I would ask a ton of questions about family and she would patiently answer them all. Many of the Doyle's, especially in her father's generation had red hair, blue/green eyes and very fair skin. 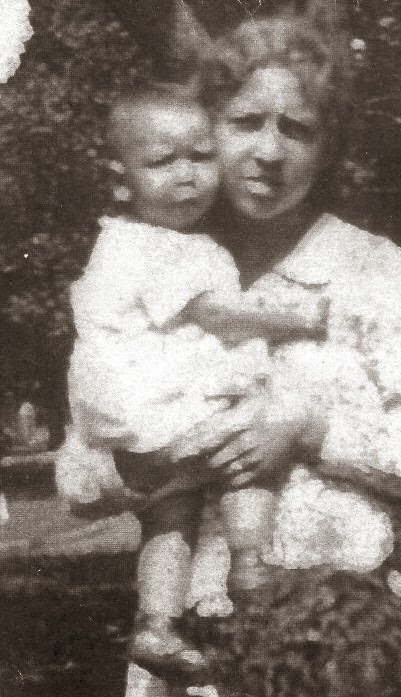 It always made me extremely curious to know what their father looked like, being that their mother Sarah Doyle had black hair. My mother has always called our family a "Potpourri mix". Emmerson died abt. 1918 in Iowa. I was thinking about the circumstances and events surrounding my ancestors that made them decide to leave their place of residence in the south for a new home in the north. How did they travel? unlike today, I don't think that people back then just decided to move because they needed or wanted a change of scenery or climate. I believe it was hardship, the need of work and searching for a dream, a better way of life for their family.